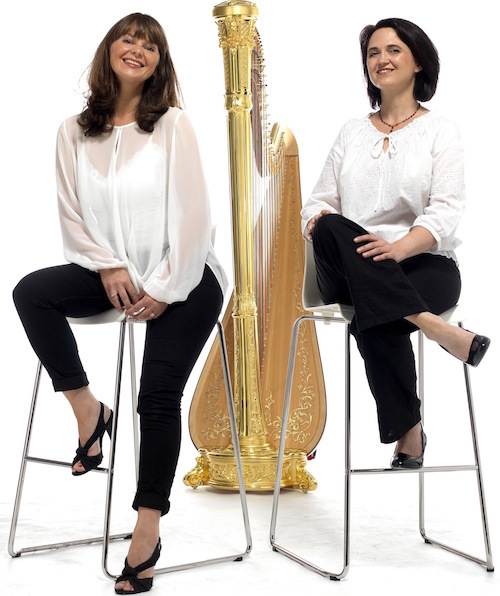 This new soprano and harp duo, formed in 2012, perform with an instinctive musical partnership. Hardly surprising since Anna-Clare Monk and Lauren Scott were school friends who first met as teenagers whilst studying at Chethams School of Music in Manchester. Performances in 2014 included PRS Biennial project performing at the Queen Elizabeth Hall at the Southbank Centre, Royal Northern College of Music and the Commonwealth Games in Glasgow with Foden’s Brass Band. Anna-Clare Monk and Lauren Scott were selected concert artists for the 2014 Making Music scheme.